Quality Automotive is happy to handle all levels of restoration work. 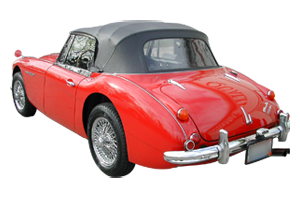 Quality Automotive is uniquely qualified to repair your collector car in the event of an accident. Quality Automotive's goal is to restore your car to "pre-accident condition". 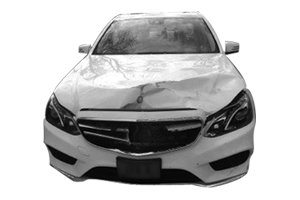 We have been performing award winning restorations and flawless collision repairs here at our Cincinnati location for over 20 years. 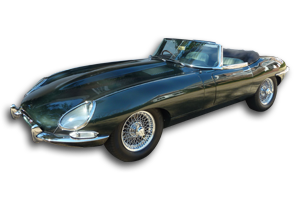 Our intent is to repair and care for your automobile with the highest degree of excellence, whether it is a treasured classic, exotic car or daily transportation. We truly care about our customers and our quality of work.